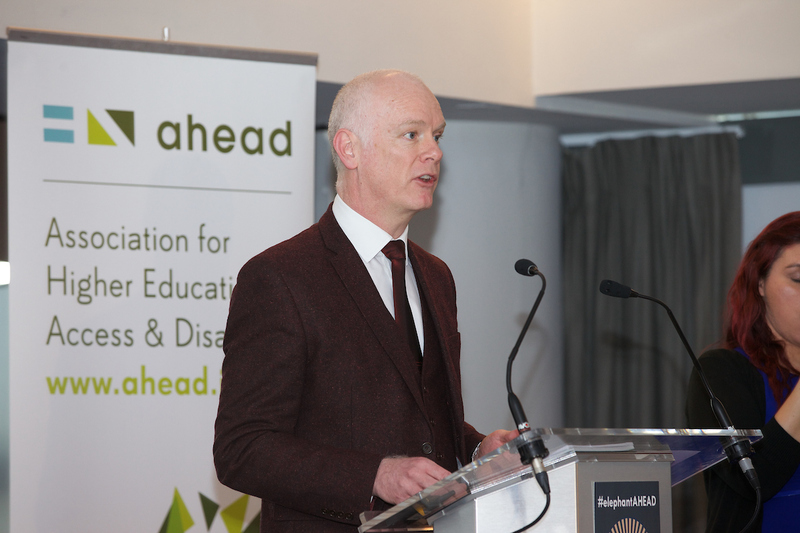 A new document was launched by AHEAD and DAWN (Disability Advisors Working Network) at the AHEAD Annual Conference 2018 which looks at the professionalisation of the Disability Officer and Disability Service in Ireland. This is the second document in a series of publications, please see the end of the page for more information. This publication recognises that students with disabilities must be included in all aspects of college life, and while this activity is often negotiated by the staff of the Disability/Access Office, supporting these students is not just an activity exclusive to Disability Support Services. It is everyone’s job. The challenge is to recognise that collaboration is required across the whole college, along with the commitment of senior staff. While Disability Services have and will continue to provide an essential and unique service to students with disabilities, essential investment is needed across institutions to upskill all staff, such as staff working in admissions, librarians, academics and those involved with Erasmus initiatives, placement and careers. In order to make this happen the values of inclusion, embedded in Disability Support Services, need to be recognised and promoted across institutions, and the role of Disability Support Officers professionalised. The professionalisation of the role of Disability Support Officer is a step in facilitating their changing role on campus from one of supporting the student to one which also works collaboratively with staff across the campus to create a college that is fully inclusive. To achieve a professional Disability Service in higher education with the requisite expertise and knowledge, it is time to start a conversation about the complexity of the role involved. 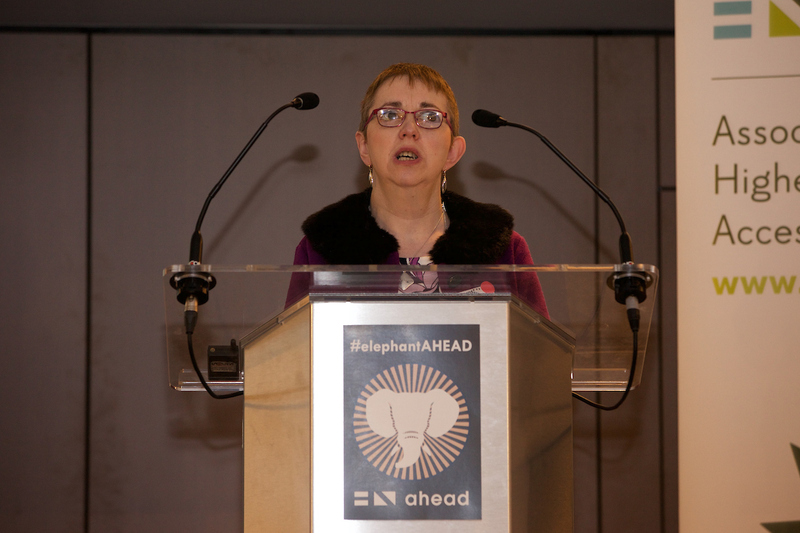 The Disability Officer of the future will lead a service that will work within the higher education system as it evolves and adopts inclusive practices. To do this, recognition is needed of the leadership and professional role the Disability Officer must play. This document aims to start that discussion and outline the future role. Position Paper - Inclusive Education: A Road Map for Disability Support in Higher Education in Ireland - published in December 2017. The first document sets out a road map for the future of inclusive education in higher education against the backdrop of new demands, changing demographics, and innovations in teaching and learning. This document - the second in the series - acts as a link between the aforementioned document and the online resource/manual. 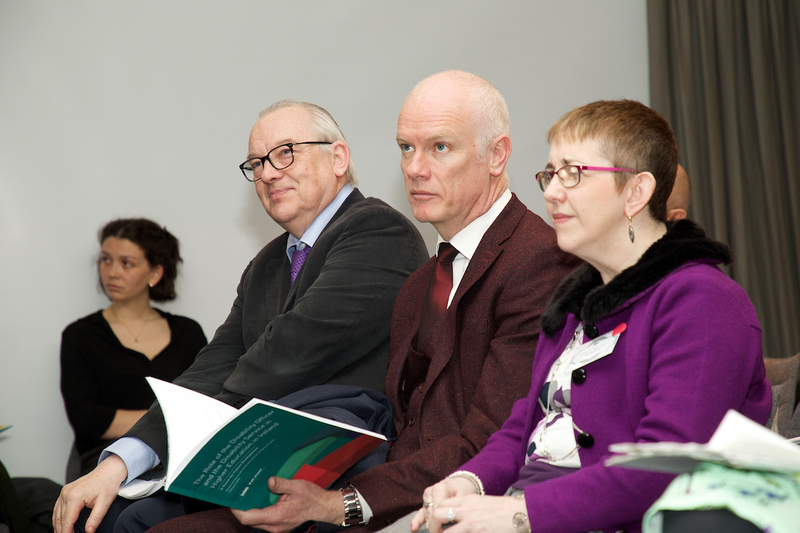 The Role of the Disability Officer and the Disability Service in Higher Education in Ireland – A Vision for Future Development 2018 - published in March 2018. 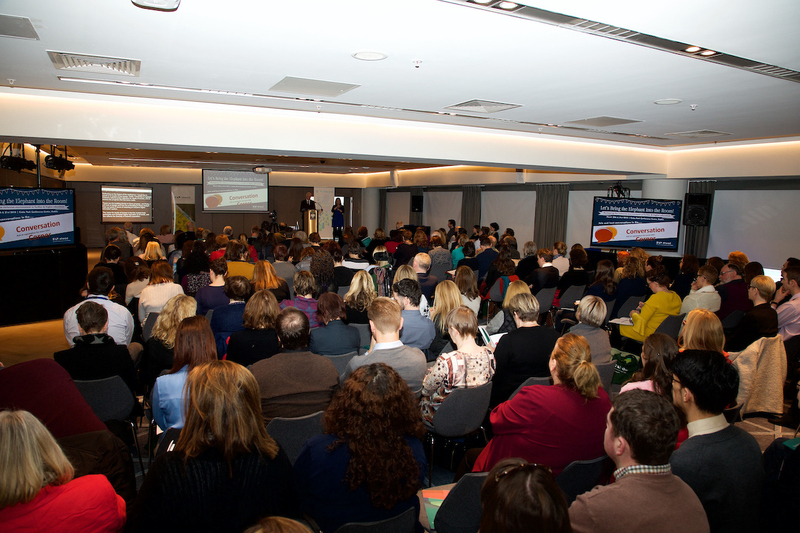 Establishing an Inclusive Learning Environment - The Role of the Disability Service in Higher Education in Ireland – A Vision for Future Development. Online resource/manual outlining best practices in inclusive learning and the provision of reasonable accommodations for students with disabilities in higher education in Ireland.